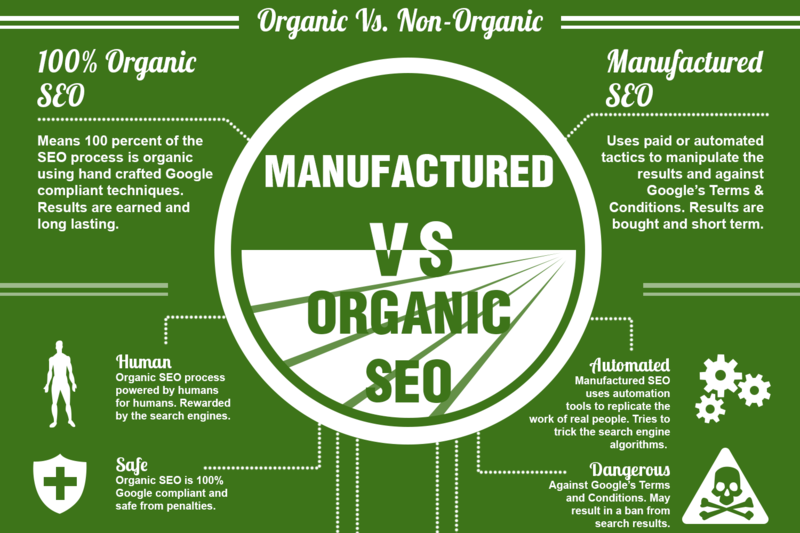 Difference Between Organic SEO & Non Organic SEO – In 2016 SEO becomes wider term and most preferred technique in online marketing. This online marketing technique is considered as one of the most important cost effective solution. It stands for search engine optimization. Implementing this technique one can easily decrease their acquisition cost. But recently there are many SEO experts who are doing irrelevant practices in order to rank their website higher. So in this blog we are going to share some of the major difference between organic SEO & Keyword boosting SEO. Most of the time it has been seen that people gets confused when one can term SEO as organic SEO. They started relating Organic SEO to some natural things. HAHA. Well Jokes apart. This is the thing which we faces every time. 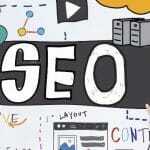 Organic search engine optimization technique is a modern SEO technique which google recommends. This is a modern search engine optimization method which follows all the google algorithms and relevancy with content. The good part of organic SEO is that the results maintain at top position for longer duration of time. Well now you must be thinking that How? Don’t worry we’ll let you know with example. Let a example if you have a eCommerce store of protein and want to reduce your acquisition cost. SEO is the best way we recommend. But which type of SEO. We only recommend you White Hat organic SEO. The reason behind if someone searches on Google i.e buy whey protein or buy whey protein online or whey protein online shopping. Well these are the things which has same meaning. If you create different page for all these different search queries then you’ll be trapped into internal duplicity. So in order to get rid of that you need to implement organic SEO. As it totally based on user friendly content strategy, your site structure, ON page optimization and Latent Semantic Indexing (LSI). 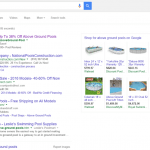 What is Keyword Boosting SEO or Inorganic SEO? It is a grey hat technique. We are not saying this thing as purely black hat because the major part in this techniques is external link building. In Inorganic SEO technique only one particular phrase or set of keyword has been targeted by the experts. For example if someone targeting keyword/phrase “buy whey protein” then your site shows only on that phrase. If we search something like shop whey protein then on that search result your website is not gonna show in search rankings. This is known as keyword boosting or inorganic SEO. Which Technique is Best for Businesses (Organic SEO or Inorganic SEO)? According to us organic search engine optimization techniques should be preferred more. The reason behind implementing SEO techniques on a website is that they can get long term business. The good part of organic SEO is that the ranks maintain their top position for longer duration of time. Follow the below mentioned tips in order to get results from SEO. Focus on providing quality & unique content. Thing about your users before writing any content. Do complete research on the topic and use keywords smartly in the content. Optimize website structure according to search engine guidelines. Work on content with relevancy. Focus more on ON Page techniques which includes internal linking strategies. 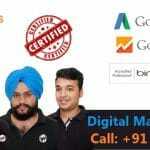 Is Organic SEO has Vast Future in Online Marketing Industry? Well truly saying, its 100% yes. We know to see organic search engine optimization techniques results needs patience. But the fruit you got afterwards is very very sweet. If you successfully implement these techniques by following Google’s 200 ranking factors. Then there is no one who can outrank you. You become the undisputed king in your industry which everyone want’s to beat. But you have to be patience and provide right information towards your customers which are interested in your services or goods. If you want any assistance related to quality SEO services provided by WebHopers then Feel free to contact us on Skype – WEBHOPERS or call us at 7696228822.